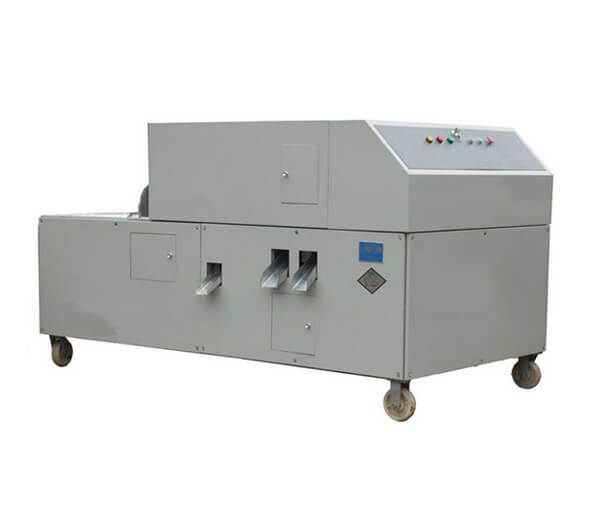 The fruit slicing machine is used to cut the fruit into pieces. 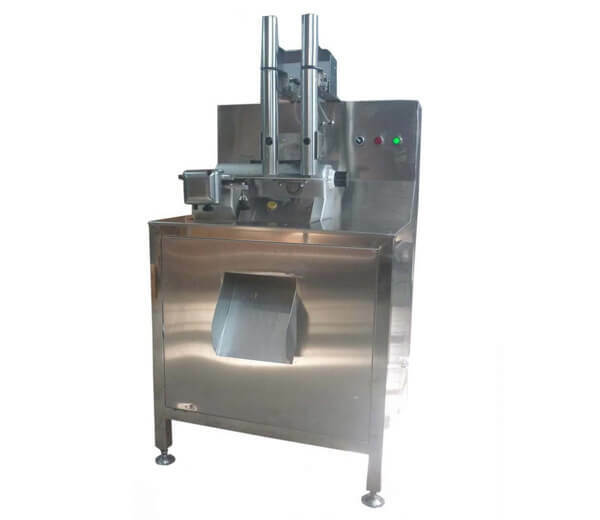 The machine consists of a rotary cutter, the chipper plates, the automatic feeding device, and the auto slice system and thickness adjustment knob. 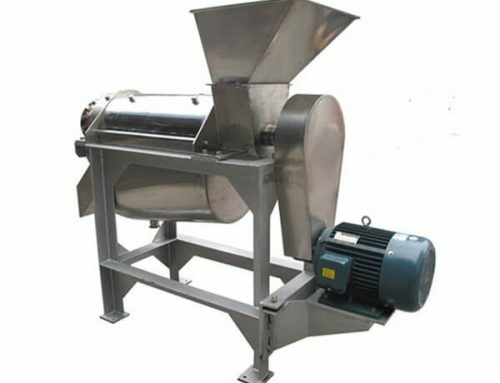 It is ideal equipment for a large capacity of fruits processing. 1. 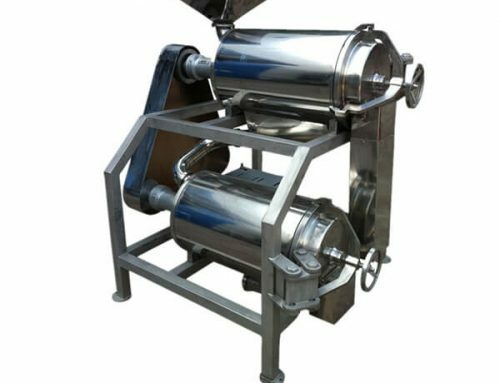 Body frame and shell adopt high-quality stainless steel, the control system adopts Japanese Mitsubishi and German Siemens components. 2. 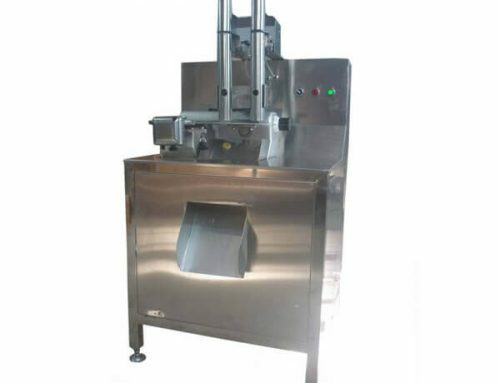 The pieces thickness and cutting speed can be adjusted, with tripling safety protection function (Two layers of stainless steel shell out of the rotary knife stopping and knife auto stopping when the cover is opened). 3. 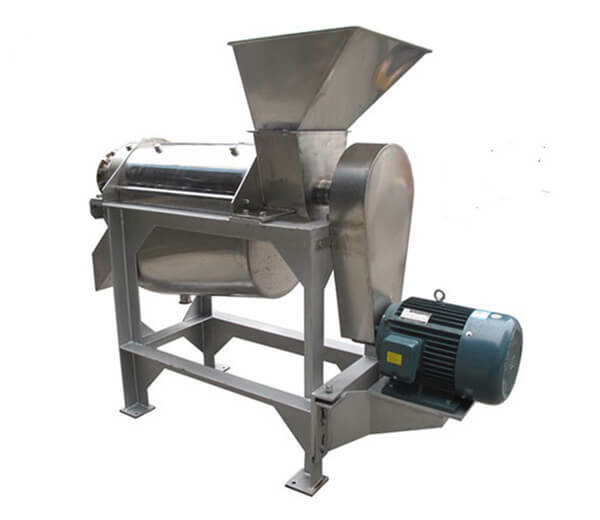 Before starting, choose the suitable coring blade according to the quantity of slicing. 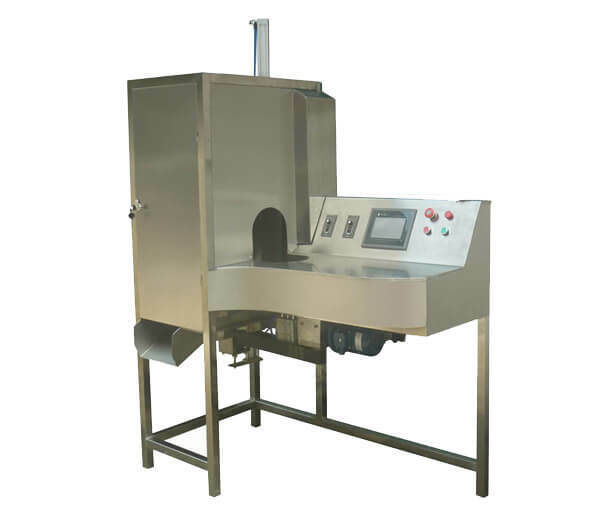 Then set the action and parameters in the touching screen. 4. 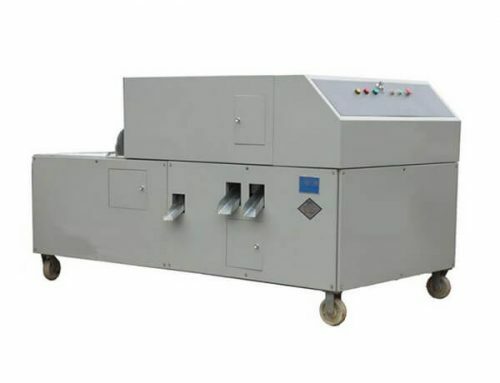 With characteristics of fast speed, even thickness, auto material feeding, cutter auto stop without materials, etc., this fruit slicing machine is necessary equipment for large-scale fruit slicing. 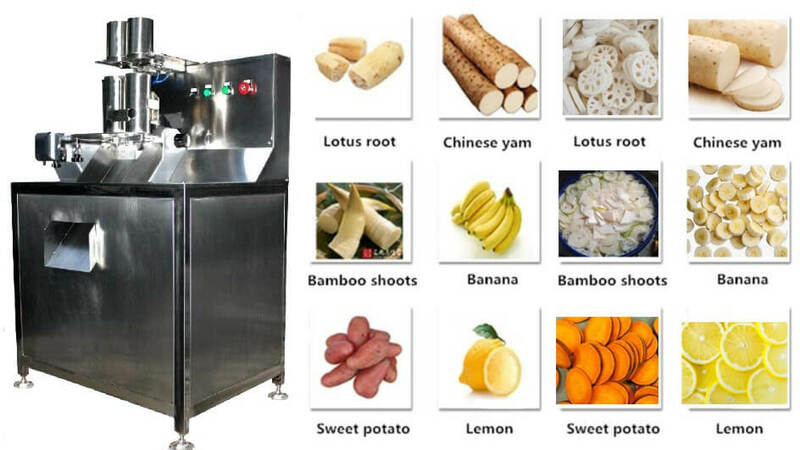 The fruit coring slicing machine is also suitable for various fruit processing such as orange, pear, pineapple, melon, mandarin orange, apple, peach, papaya, lemon kiwi, guava, potato, and persimmon, etc. 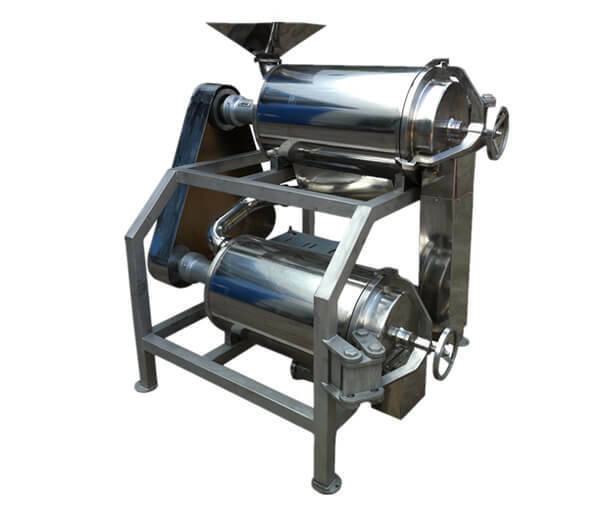 It is widely used in the fruit processing factory and snack store and cannery industry. 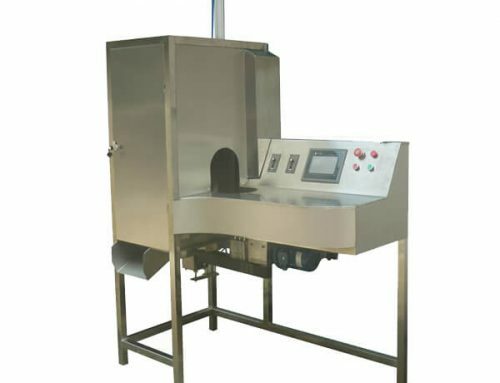 On one side, it can reduce the labor intensity；on the other side, it can improve the production efficiency.